Handcrafted hospitality is the kind of hospitality we can do. It is not a fashionable place, but I would like to be a resort for visiting customers! In addition to pictures, there is also a one menu menu etc. in the menu. We will cook from rice at your table, so it will take 20 minutes.The excitement of the steaming spring and the impression of the moment of cooking are satisfactory that only customers who ordered with the view of Yamazato can receive it. Freshly squeezed vegetable smoothies are great for beauty and health! The synergy with Ayabe Onsen's beautiful skin is sure to rejuvenate! 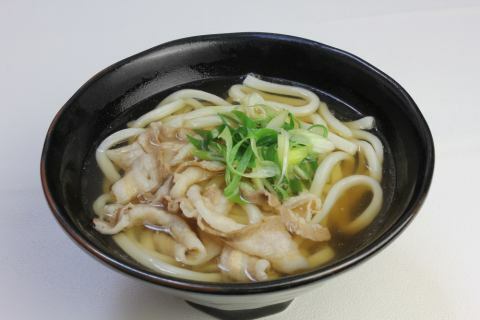 Sanuki Udon's Koshi stand out. It is accompanied by the proud tempura. Kyoto rice Koshihikari, which is famous nationwide from Kambayashi, is harvested in a rice field with a temperature difference between morning and evening peculiar to the mountain area, and sticky rice is produced. The locally grown Yamabuki kelp seaweeds handcrafted in the factory and locally produced additive-free Umeboshi will relieve visitors. 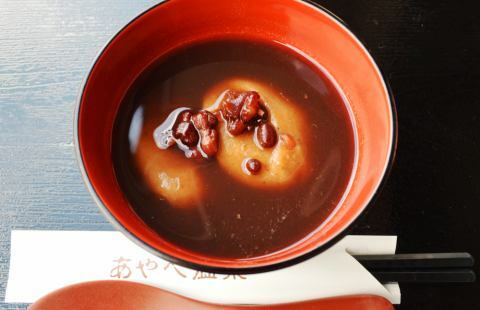 What is omakatburger, which is widely loved from children to elderly people? Called. 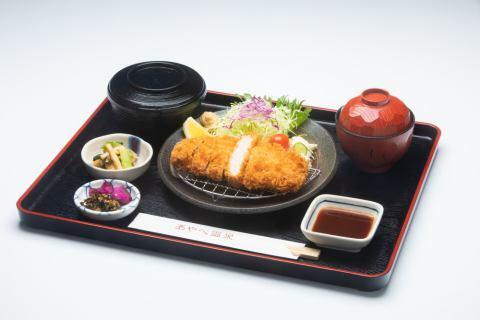 Please enjoy with local specialty, Kambayashi Chicken fried Kambayashi Chicken. It is with a nice drink bar. 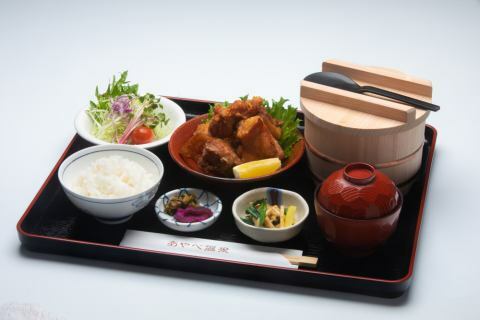 The fried chicken set meal of the most popular local chicken was volume UP. 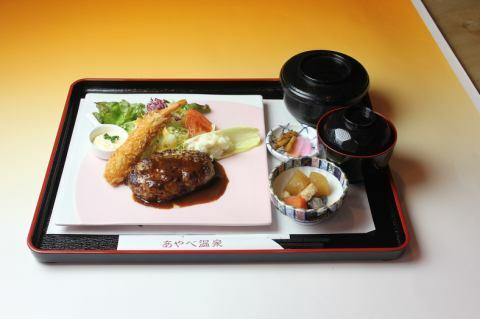 It is a ripened pork cutlet that can be eaten. 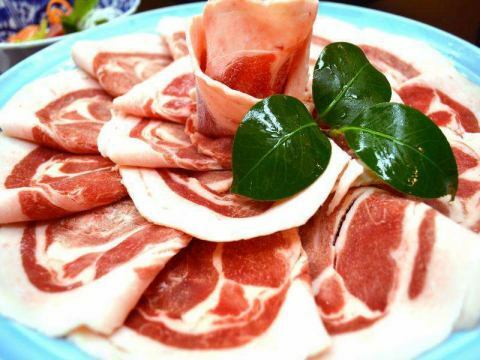 Soft and juicy are popular. 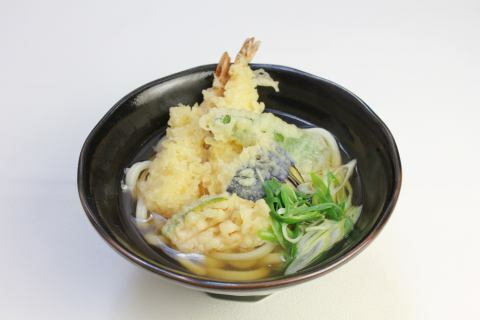 The soup of the chief chef secret is a reputation with a gentle taste blended with Hokkaido kombu and Maizuru kelp.Tempura vegetables, of course, which local morning used. 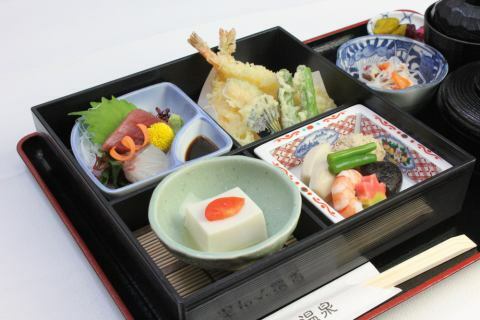 The compatibility of the specialty Kambayashi Chicken with Ayabe Onsen secret sushi is preeminent and is most popular. Among the Spanish luxury Iberian pork with high world No 1 calls, the taste of secret roses and the secrets of the highest ranked Bejotas collaborated spectacularly. 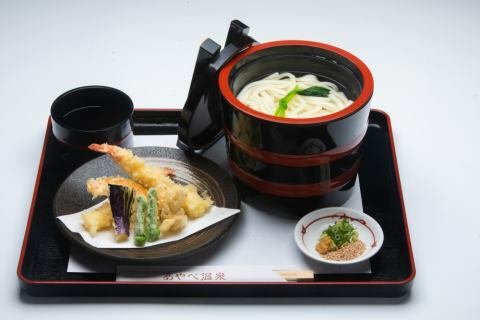 Mentaiko and Carbonara, popular with women of all ages, have become udon. 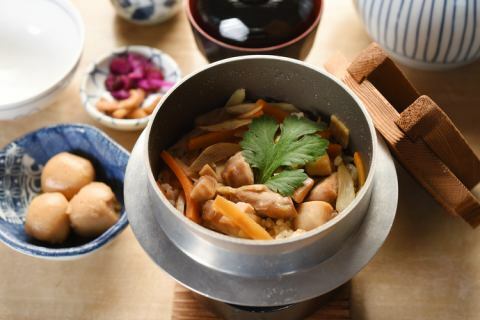 Takaka Oyakodon, However, parent and child rice bowl. 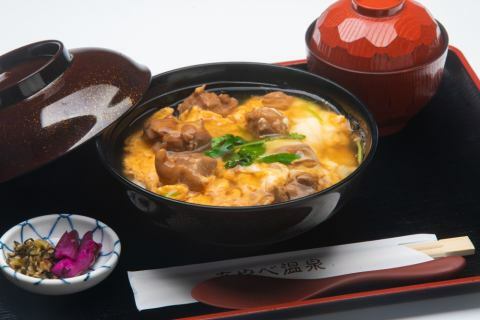 Kambayashi Chicken's Oyakodon don can only be eaten at Ayabe Onsen. Super reasonable! At this price this content would be worth purposing for a day-trip hot spring. Branding We are sending directly from the butcher dealing with Kyoto beef.The style that you bake yourself is like a roasted meat! 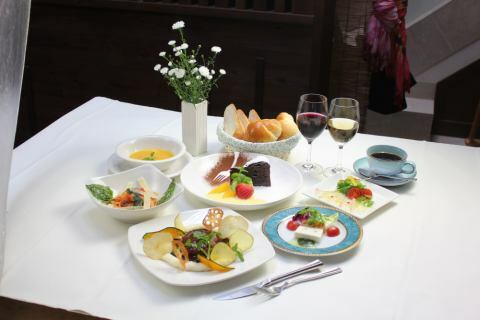 Hand made shrimp fried and Iberian pork's hamburger's strongest western menu is exploding in the country hot-spring inn. Female only 4 or more, Surprised low price! ◎ It is necessary to book more than 4 people. ◎ We will pick you up free for 6 people or more. * It is a favorite and popular course that keeps increasing the number of repeaters used every month. 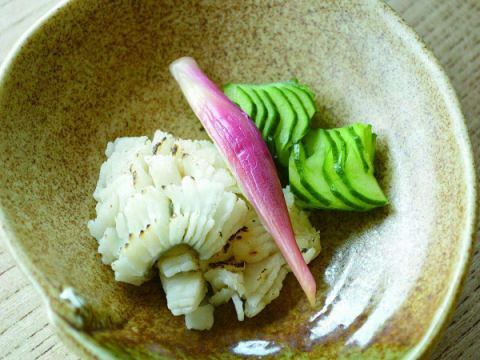 Kaiseki cooking is available from 3000 yen. For accommodations and banquets, ...! You are behind! Is it a gentleman of Kyoto? . As expected after all, it will be 鱧! From autumn to winter it is not exaggeration to say that it is a very special place in this region! Okukyoto, it is also in the Tamba area. 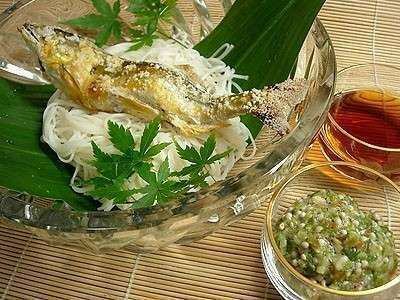 Sea and mountain collaboration cuisine was realized. 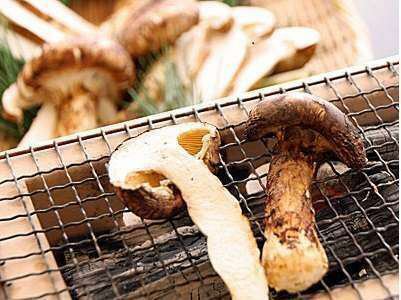 Potatoes of matsutake are Ayabe Onsen and Yokozuna in autumn. 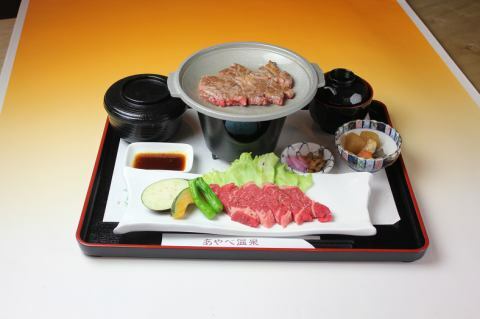 ★Sukiyaki course Kyoto beef, from 6,500 yen, use wagyu of Kyoto region luxuriously! 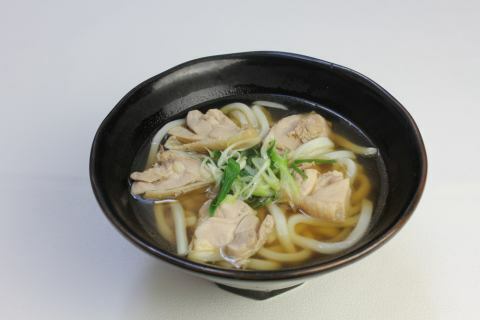 ★Sukiyaki course Kambayashi Chicken, from 4,500 yen In the locals the Kambayashi Chicken is said to sukiyaki from olden days.